It's been 1 year guys!! A whole YEAR. To think that I was completely oblivious to the existence of book blogs a year ago. Finding out, and eventually starting my own, was one of the best things that have ever happened to me, and I'm so deliriously happy to be sitting here 1 year later. I've met some of the most amazing people through my year of blogging, both fellow bloggers, and authors of some of my, now, absolute FAVOURITE books. There are SO many things I want to reminisce about, but this post would be dangerously long, so I shall refrain from doing so lol. I'm just going to get right into the best part: my HUGE giveaway! The biggest one I've hosted so far. I got in contact with some really amazing authors, all of whom I've had the pleasure of reading, and really enjoying, in the last few months. They have all been kind enough to provide a print, and one signed!, copy of their first book for this giveaway. Please be sure to visit their sites, and read my review of their books (I will leave links at the end!). I just want to thank each and every one of you who read, and hopefully enjoy, BoundbyWords. I blog because I love sharing my thoughts about books with the world, but I continue to be motivated to do so because of all of you! All of you who take the time to follow, and comment on my reviews! You will never know what it does to my heart to see that one of my reviews have helped you find your next read. I hope to have many more years of blogging, and I hope you will all stay along for the ride! 1. Open Internationally, as long as Book Depository delivers to you (CHECK). 2. 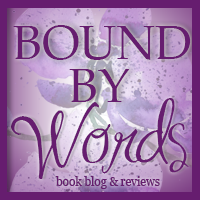 MUST be following BoundbyWords by Bloglovin/Linky or RSS. 3. 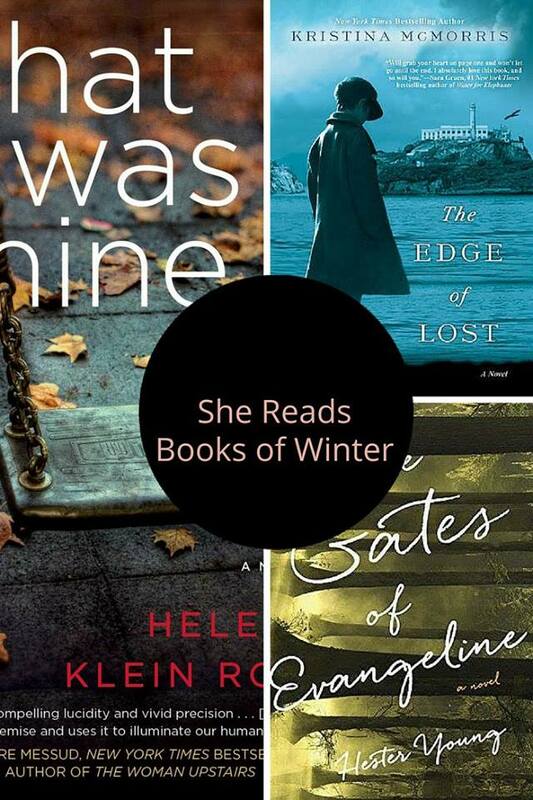 Choose 1 book of your choice ($20 Value). 4. Must be 16 years of age or older. 5. Giveaway ends on July 29/13 at 12:00 AM. 6. Winner will be announced via Twitter or Email, so be sure I have your info. 7. Winners have 48 hours to respond or I will choose another. 1. Open to Canada/US ONLY. 3. You will receive 1 copy of each book indicated in the giveaway. Check out the wonderful authors mentioned in the giveaway! Wow, congratulations! :) Just curious, how do you think you got so many followers? Thank you so much! Honestly, I would like to hope that people follow because of my reviews/content on the blog, though hosting giveaways help to bring a crowd =). Thank you so much Miss Fifi! I hope to have many, many more years of reading achievements =). Congratulations on your blogoversary!! Thank you for all the work you are putting into your blog and to many more years to come!! That means so much to me! Thank you so much for your kind words. So much work goes into maintaining a blog, and it makes my heart smile to know that people appreciate it! And congrats again on the 1 year blogoversary! !